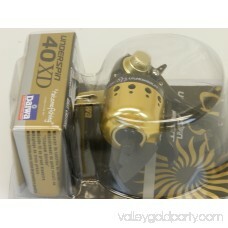 Enjoy your time on the water with the Daiwa Underspin Reel US40XD. 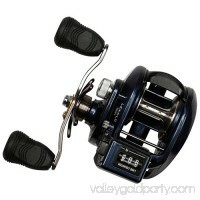 Its new Soft-Touch grips make cranking easy under all conditions for a better fishing experience. 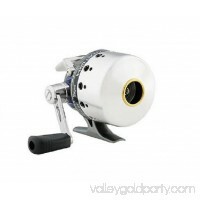 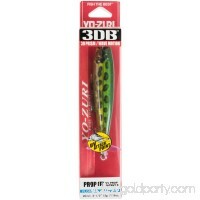 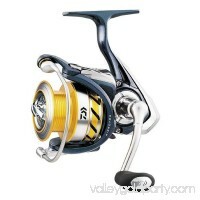 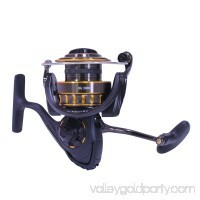 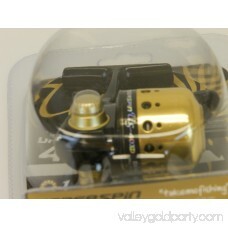 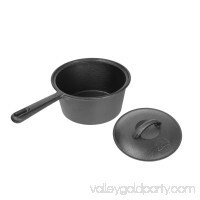 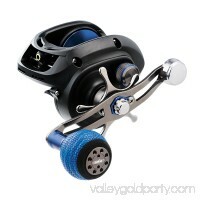 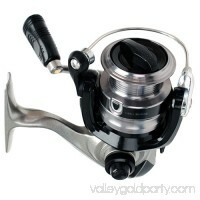 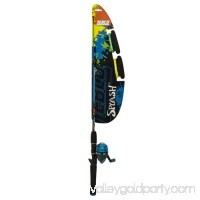 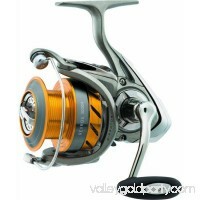 It combines the balance of a spinning reel with the casting ease of a spincast. 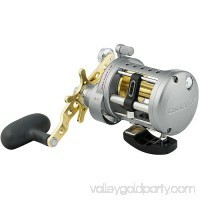 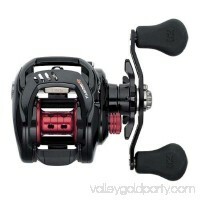 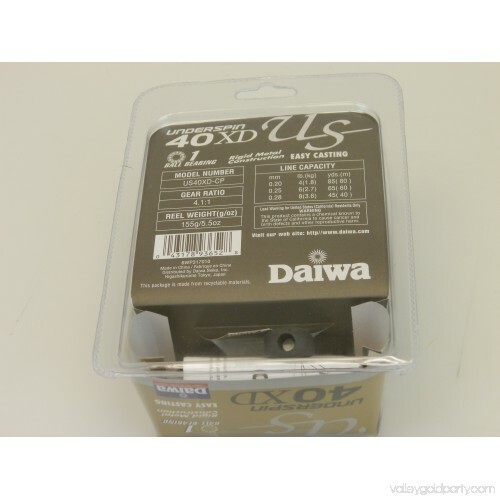 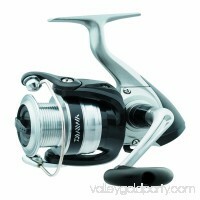 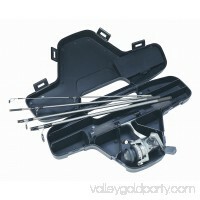 The Daiwa casting reel works well with several pole and rod types. 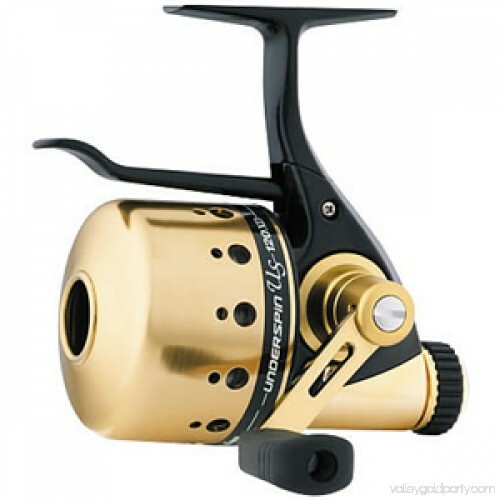 Combining the balance of a spinning reel with the casting ease of a spincast, these upgraded versions of Daiwa's classic Underspin reels work great with spinning, fly or noodle rods and even crappie poles.